At Lee Myles AutoCare and Transmission in Allentown, PA, we make things simple when it comes to getting your state-required vehicle inspection. We know that it can be quite a headache to get your vehicle inspected, but with our excellent service, your headache will subside in no time! Our certified technicians and our friendly staff will make sure your state inspection experience is quick and easy. For more information on documentation requirements, please call us or visit our shop today. 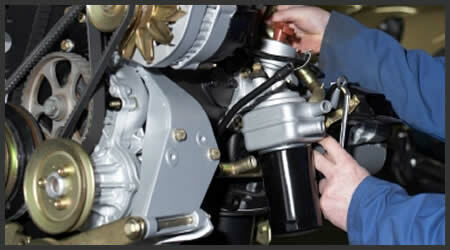 If you are due for your PA State Inspection, look no further than Lee Myles in Allentown, PA!